For a five dog formation with two dogs in lead. 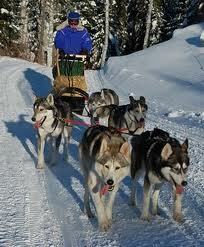 The single dog can be in wheel ( at the back ) or in swing ( in the middle ). 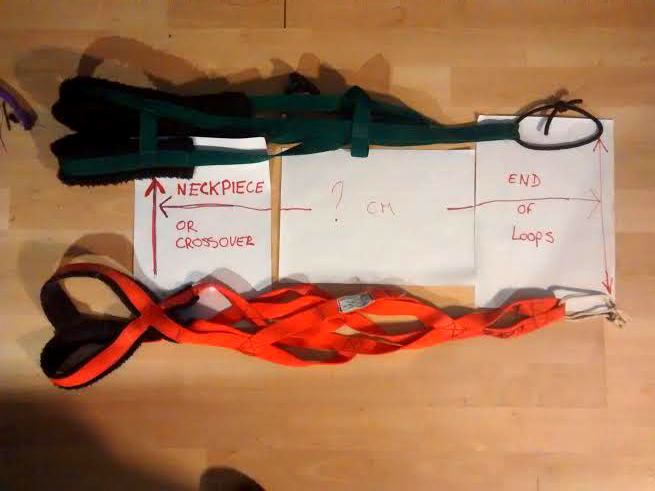 Complete made up towline for 5 dogs pulling a sled or wheeled rig. Note that the line does not include a karabiner or neckline. If required please go to the components page to purchase.